Contrast-detection autofocusing system: What is it and how does it work? Unlike the phase-detection AF (PDAF), the contrast detection autofocusing system can work on most types of camera, not just DSLRs, and it is the primary focusing system for compact cameras, smartphones and mirrorless system cameras. It can analyse the actual image being recorded by the camera’s main sensor so there is less chance of inaccuracy through mechanical misalignments. The contrast detection autofocusing system has a stop-start relationship with the camera’s lens. It tells the lens to move focus a little and then stops to check the contrast of the image. The process is then repeated. If the contrast increases it changes focus in the right direction. If not, it will have to move the focus the other way. At some point the contrast detection autofocusing system will notice that after several measurements of increasing contrast it will start to reduce. That means it has overshot the point of best focus, which is when contrast is at its highest. But that’s quite normal – it can’t find the point of best contrast and focus without overshooting it. Thanks to precise mechanical memory in the system it will wind back the focus to the point at which contrast was at its best and the lens will be in precise focus. You may think that all this is a bit of a palaver, but in fact the contrast detection autofocusing system can work faster than PDAF. The stop/start process of changing focus and measuring contrast is now incredibly quick, with dozens of cycles happening in a fraction of second. 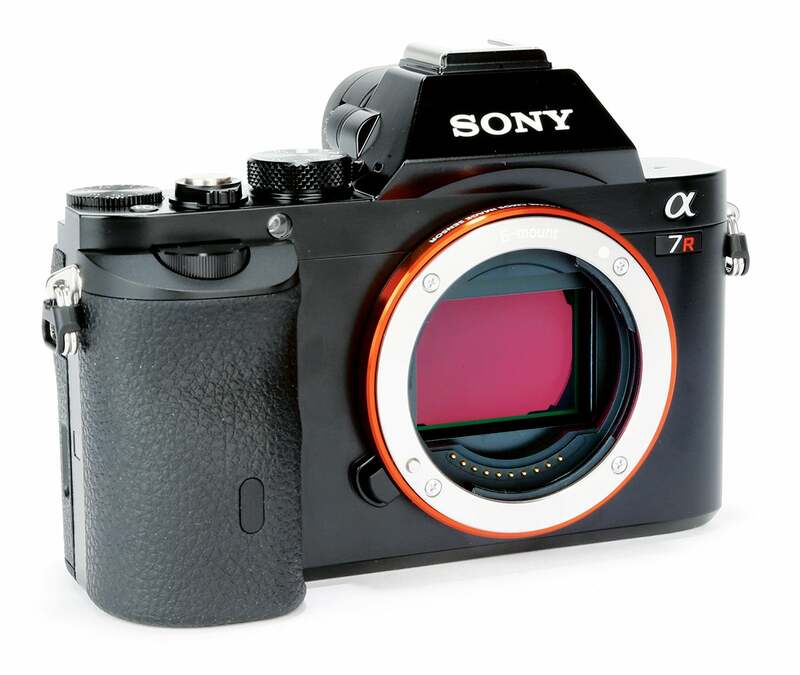 It doesn’t work as fast with older lenses designed for DSLRs because they can’t stop and start the focus action as quickly as modern lenses designed for mirrorless cameras. These lenses have low-mass focusing lens elements and focus motors optimised specifically for the way the contrast detection autofocusing system works. The contrast detection autofocusing system is not as good as PDAF at continuous AF tracking for action photography, because unlike PDAF it can’t estimate how far focus needs to be adjusted, a crucial benefit when changing focus over long ranges quickly and reliably. This is why the contrast detection autofocusing system now works increasingly alongside PDAF, even with mirrorless cameras.